Need an excuse to visit Tenerife? How about a surfing championship? For the second year, Tenerife holds an event of the World Surfing League European Qualifying Series. 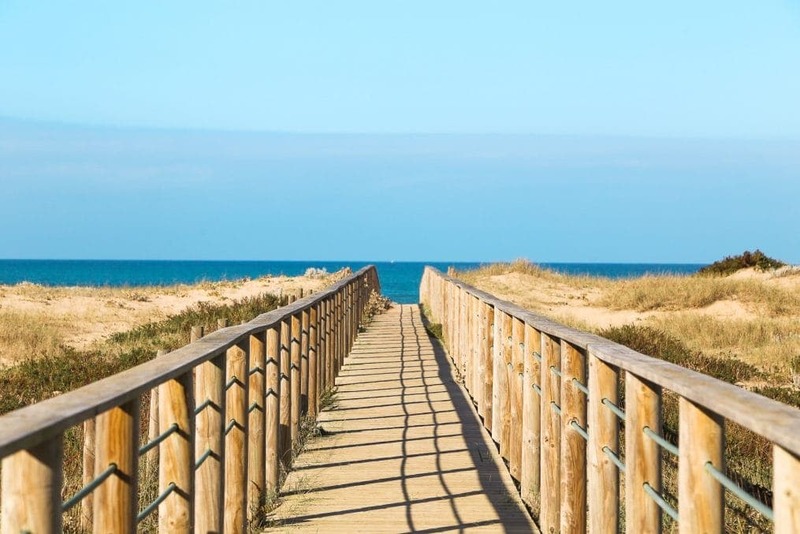 Need a better excuse to discover the largest island in the Canaries. 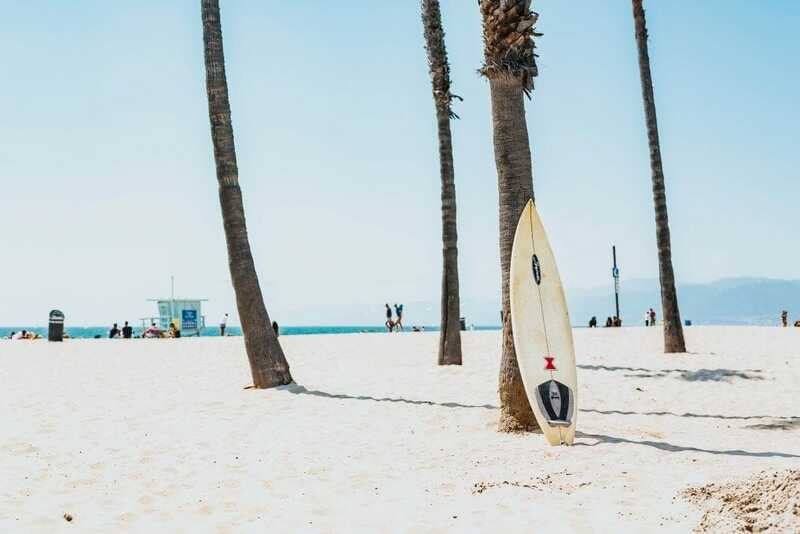 Europe is an increasingly surfing destination. 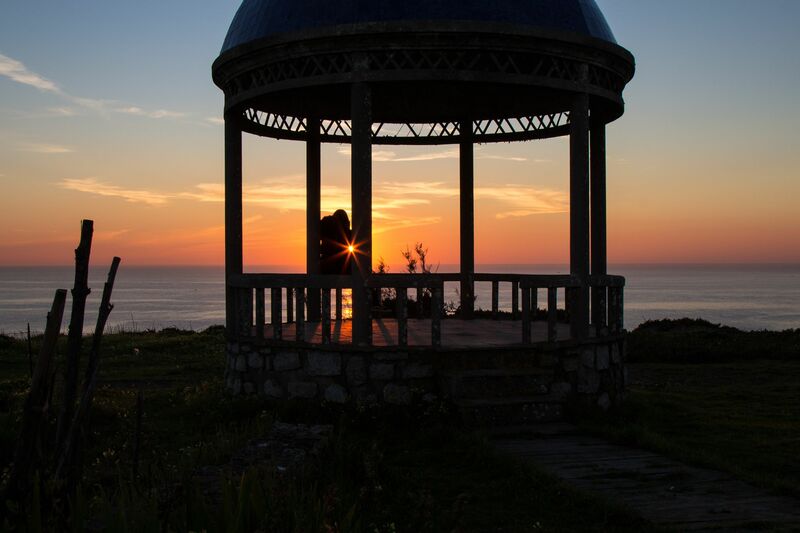 Get to know the best waves in Portugal (and their location) that give glory to the country. 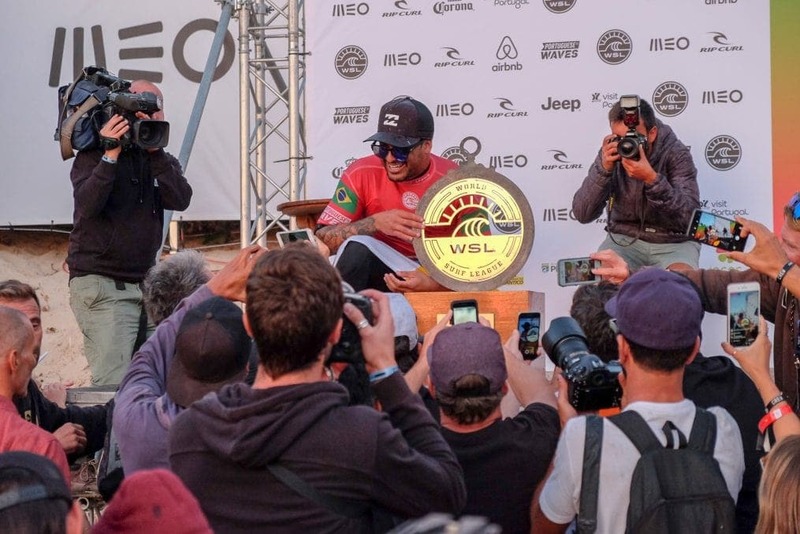 The MEO Pro Rip Curl Pro Portugal brought once again the best surfing in the world to Peniche. Accompany me on this trip to the 10th edition of an event that brings together thousands of fans every year. 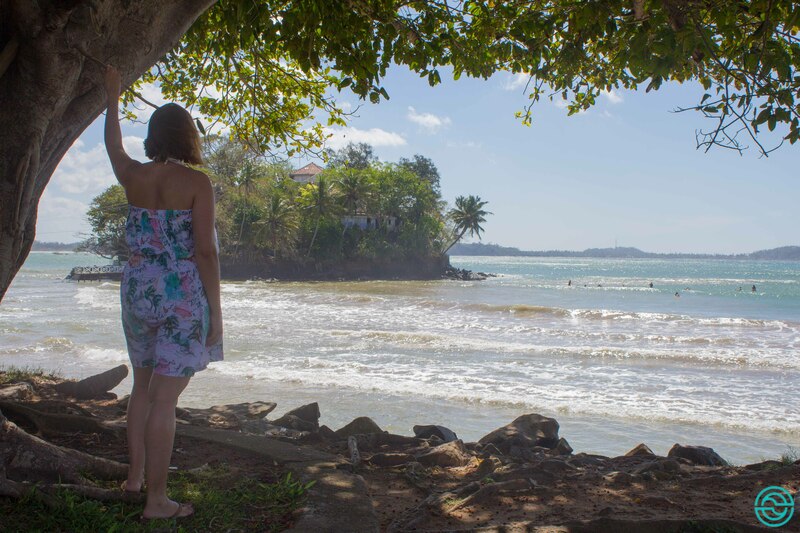 This is the story of Kat, a German journalist who lives for the love of travel, the sea and writing. Oh, and her van. The World Surf Tour is like this! 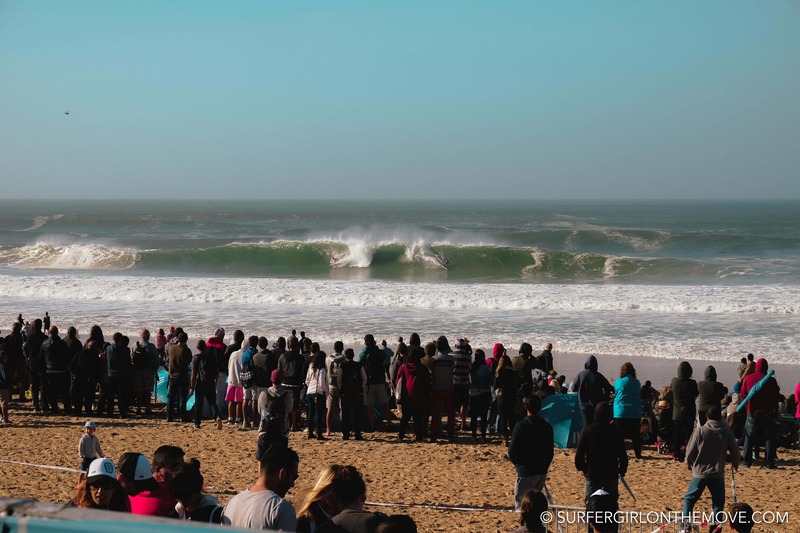 The stage of the World Surf Tour in Peniche has already become a mandatory event for surfers or Portuguese fans. The 2017 competition has passed, but this post will help you weigh the pros and cons of a trip to Supertubos in 2018. 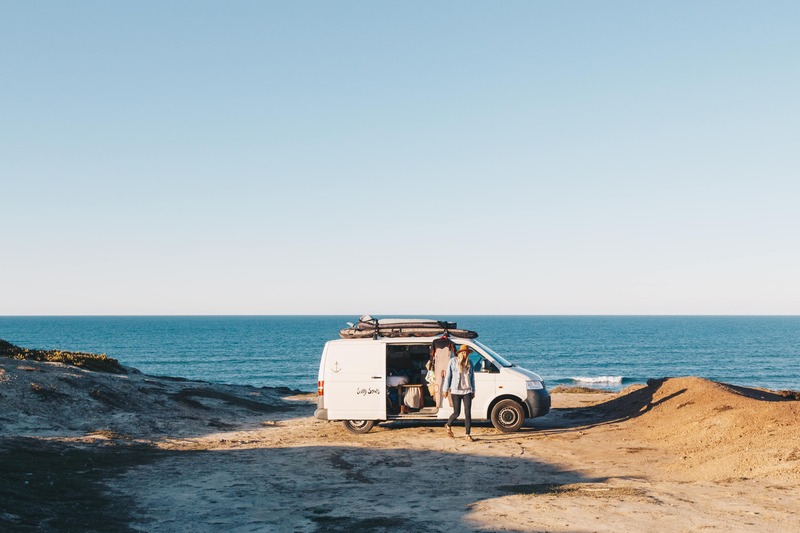 Get to know the story of Lisa, a Portuguese surfer who indulged in the spirituality of the sea and the comfort of the drawing.